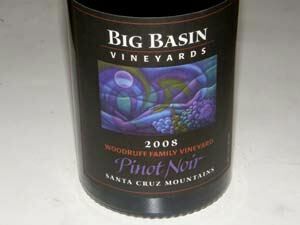 A small winery founded in 1998 on a historic site next to Big Basin Redwoods State Park. 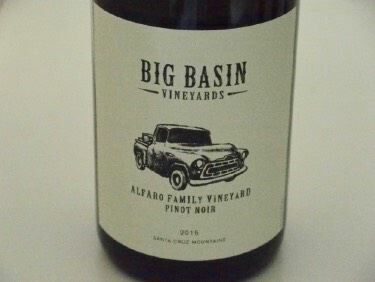 The owners, Bradley Brown (also the winemaker) and his sister Wendy Brown, have restored this historic vineyard site using modern viticultural methods. The Estate Vineyard was planted in 2000 on a steep hillside where French immigrants once grew wine grapes over 100 years ago. Over 90% of the estate is being preserved in its natural state. A new winery was completed in 2003 on the site of the original 1890s house and winery structure which burned downed in the 1970s. 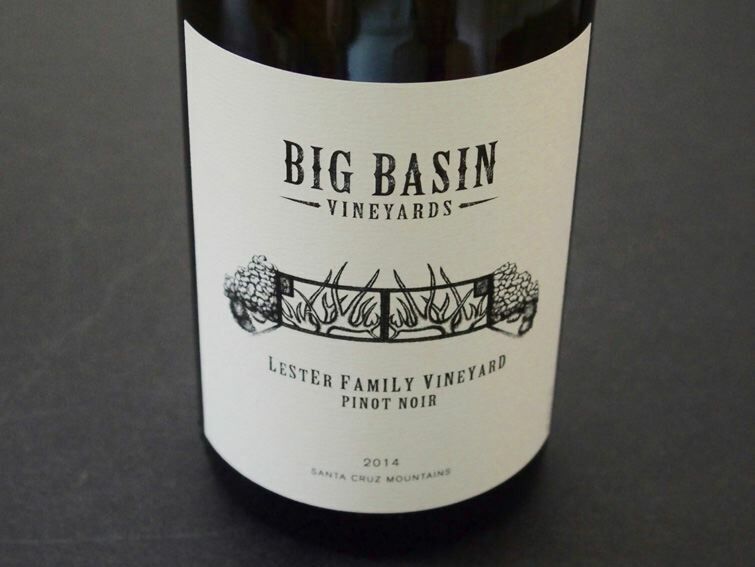 The Estate Vineyard now includes 2 acres of Pinot Noir. Both Swan and Mt. Eden selections were budded over some of the Syrah, with the first harvest in 2016. The Estate Vineyard is CCOF Certified Organic. 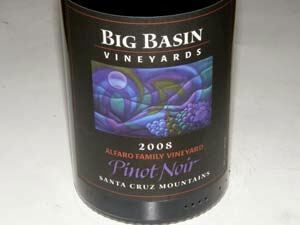 The wines are vinfied in small lots using significant (often 100%) whole cluster fermentation. Native yeasts, absolutely no additions other than SO2 after secondary fermentation is completed, and minimal intervention. 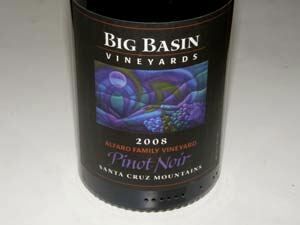 Big Basin offers estate grown Syrah and other Rhone reds from estate vineyards and several other vineyard sites in the Santa Cruz Mountains. 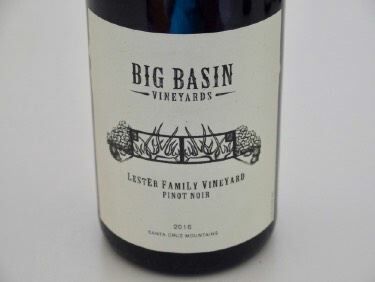 Big Basin also specializes in estate grown Pinot Noir and Pinot Noir sourced from Santa Cruz Mountains vineyards, including Alfaro Family Vineyard, Lester Family Vineyard, Woodruff Family Vineyard, Coast Grade Vineyard and Coastview Vineyard. 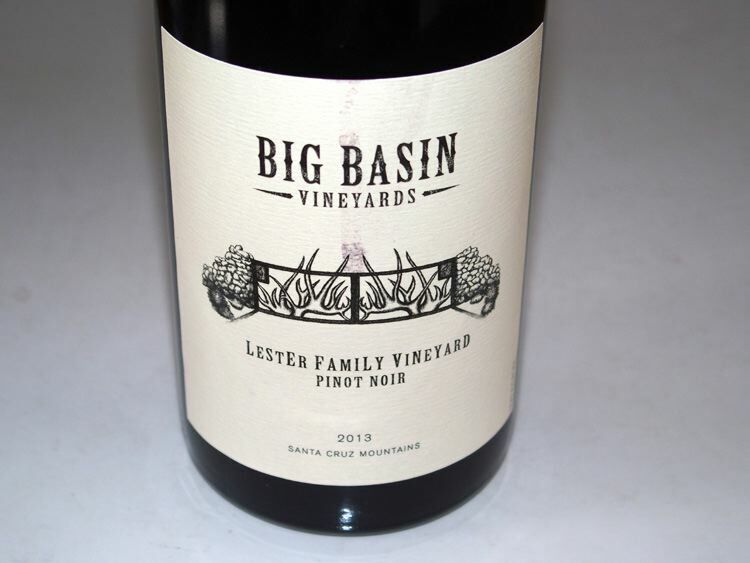 The wines are sold primarily through a mailing list, a Wine Club and the website. 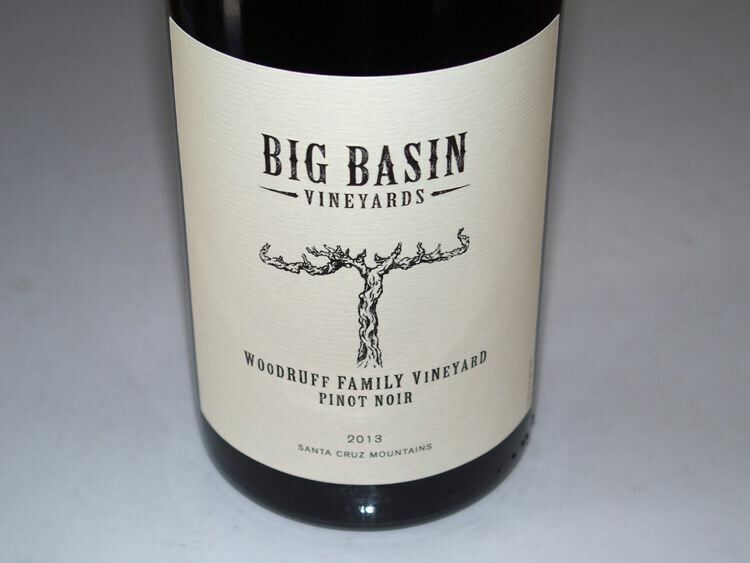 Tasting is available at the winery's Saratoga Tasting Room at 14598 Big Basin Way Thursday-Monday. Tastings at the Estate Vineyard and winery are available Saturdays from April-September.